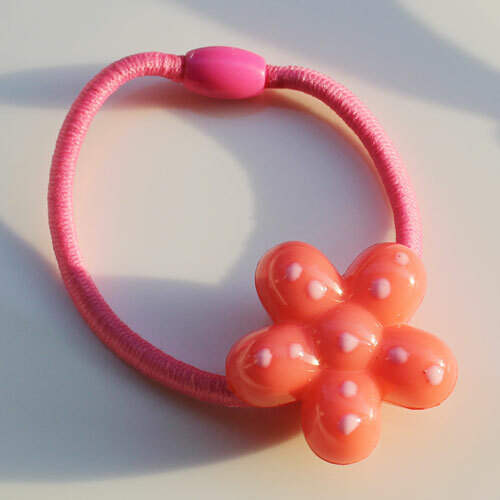 Product categories of Fashion Rubber Hair Bands Ties, we are specialized manufacturers from China, Hair Rubber Bands Ties, Rubber Hair Bands suppliers/factory, wholesale high-quality products of Rubber Bands For Hair R & D and manufacturing, we have the perfect after-sales service and technical support. Look forward to your cooperation! 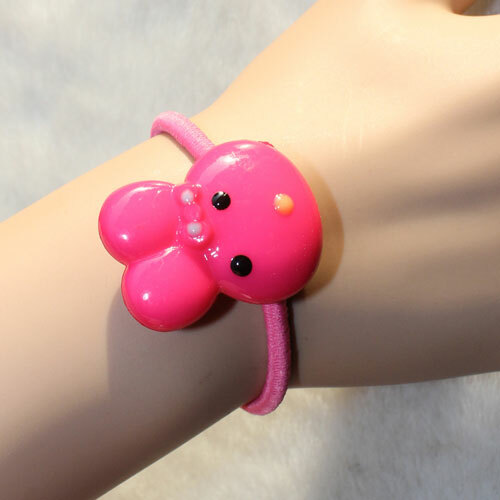 As a professional factory we produce the butterfly rubber hair trends we have many shaped like butterfly hair band ties, leaves hair ties, flower headbands ,kitty and bear hair band ect. 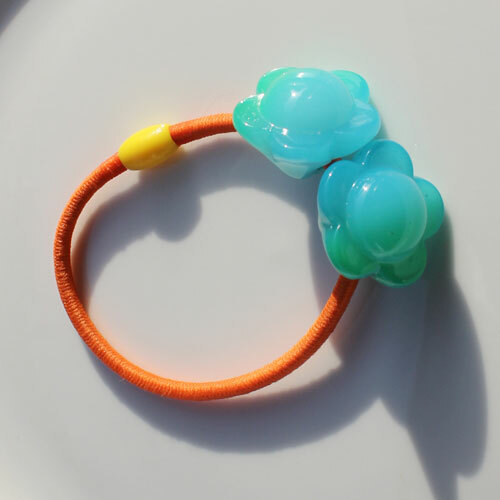 The rubber band hair ties can holding all your long hair on the head back ,also if you don`t want to tie your hair , you can wear on your wrist as the bracelet.